Did Jesus Ever Complain to God? Lament opens the heart and opens the voice to tell God what’s really happening inside of our souls. 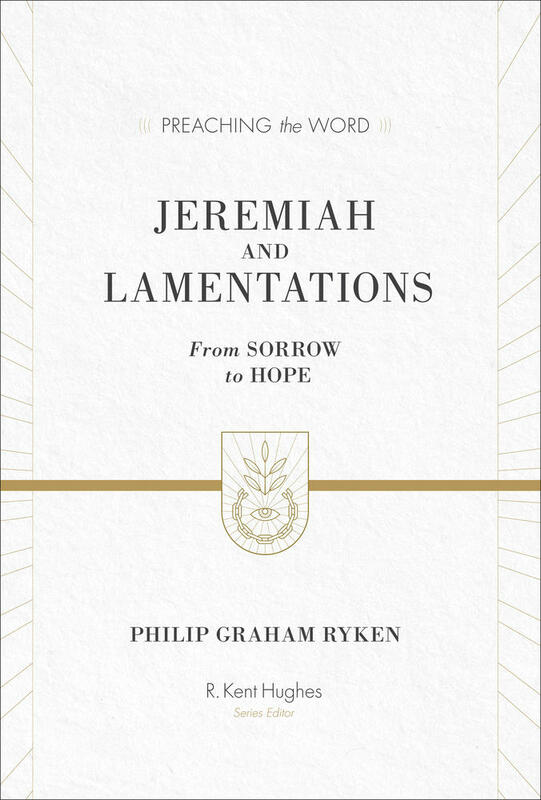 Grief isn’t tame and lament helps us to navigate through this complicated arena of our emotions and allows us to open our hearts to tell God what we feel. The reality is that silence is a killer when it comes to our spiritual life. Lament opens the heart and opens the voice to tell God what’s really happening inside of our souls. 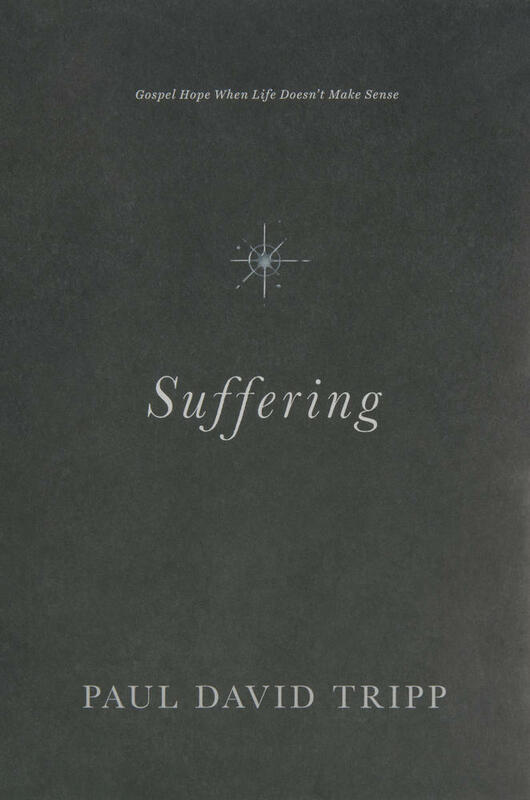 This book seeks to restore the lost art of lament in order to help readers discover the power of honest wrestling with the questions that come with grief and suffering. In the same way that Jesus cried out and quoted Psalm 22, I encourage believers all the time to quote the lament psalms if they don’t know what to say. 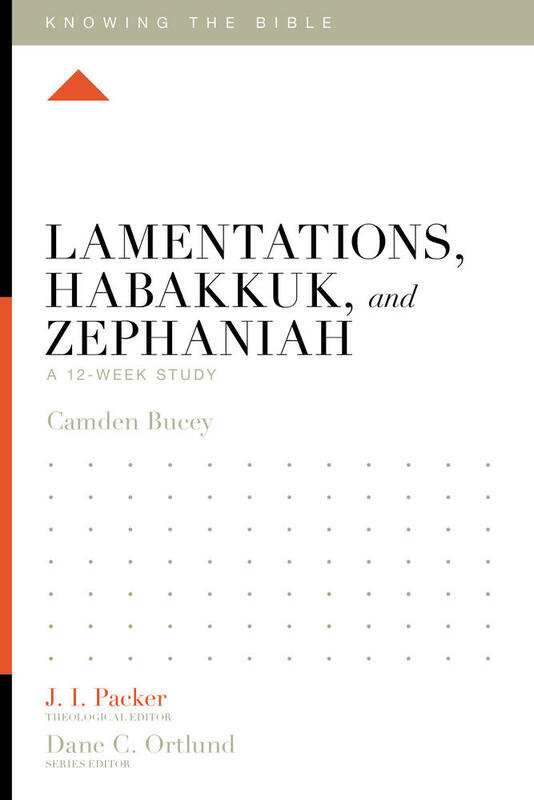 Oh, how many of them have become my own words as I’ve said to God things that are right in the Bible—in order to help me move from my complaint to trusting and hoping in his goodness. Mark Vroegop (MDiv, Grand Rapids Theological Seminary) is the lead pastor of College Park Church in Indianapolis, Indiana. 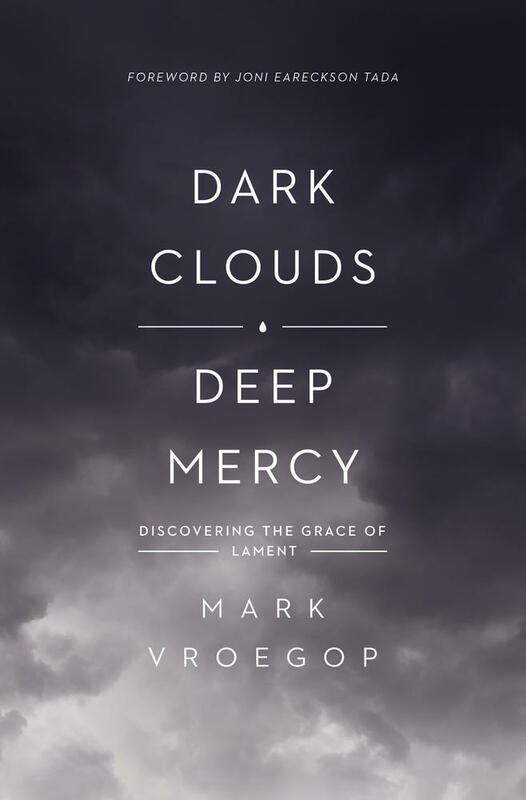 He is a conference speaker, a council member with the Gospel Coalition, a trustee of Cedarville University, and the author of Dark Clouds, Deep Mercy. Mark blogs at markvroegop.com.